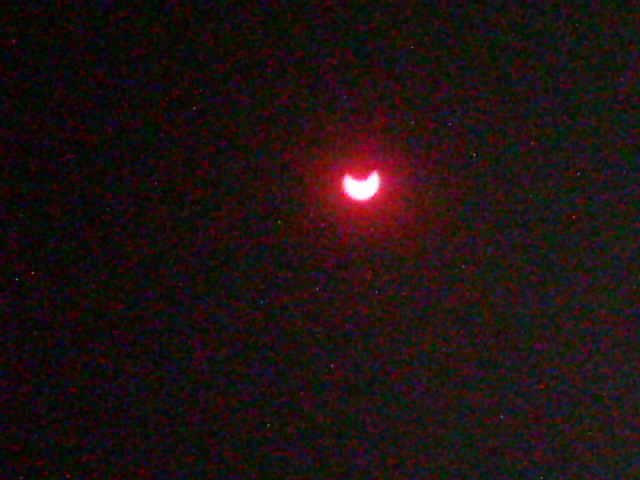 Today the sky was very clear without clouds and the sun was shining very bright and hot. 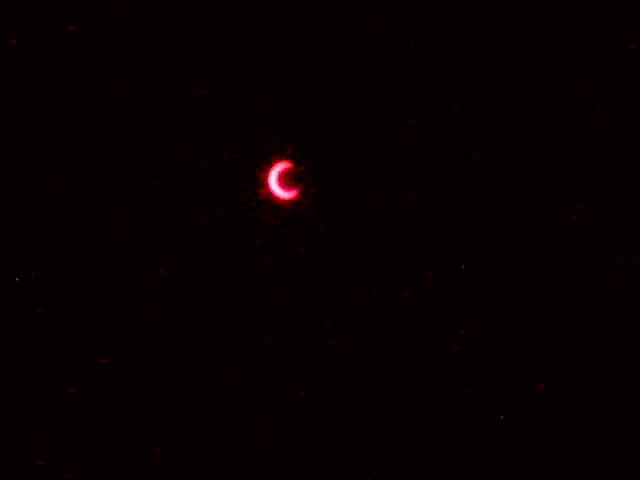 Then gradually it got a bit cool and less bright but the sunlight was still there. 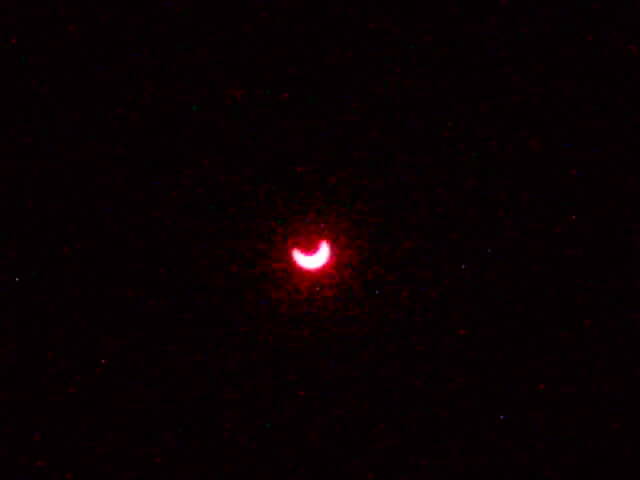 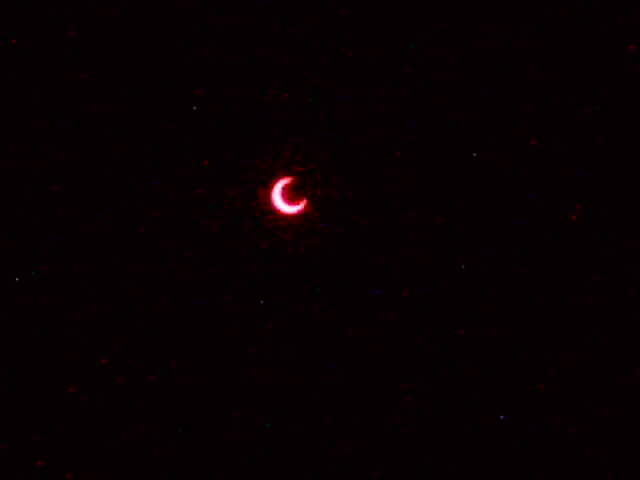 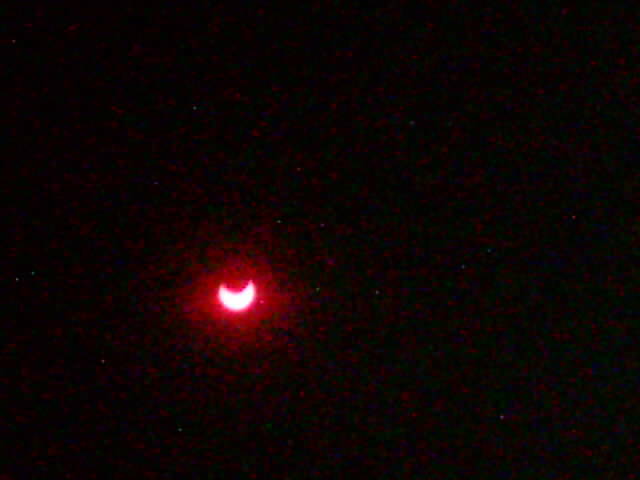 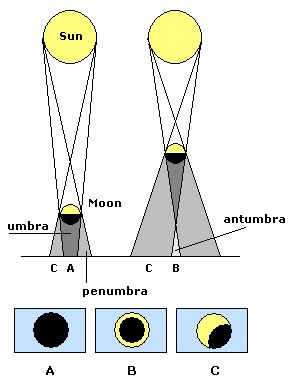 The other partial eclipses I have seen didn’t cause any change to temperature or light.